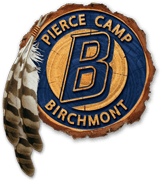 The Pierce Country Day Camp is the flagship of the Pierce family’s professional dedication to the growth and development of children. 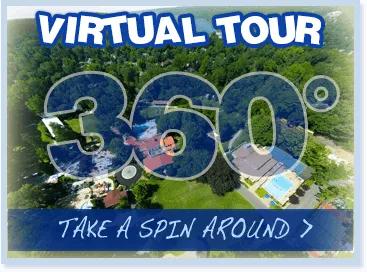 Established in 1918, Pierce has become synonymous with excellence in the field of camping. The Pierce formula for success blends a magnificent facility with a dynamic and creative curriculum, offered by a highly spirited and interactive staff. Our emphasis is on personal growth, friendship and FUN!